Zoë graduated from Dalhousie University’s Schulich School of Law in 2014. During that time she spent a semester working at the Dalhousie Legal Aid Clinic as well as a semester at the Nova Scotia Human Rights Commission, and she was lucky enough to work as an International Humanitarian Law adviser at the Canadian Red Cross in Ottawa. 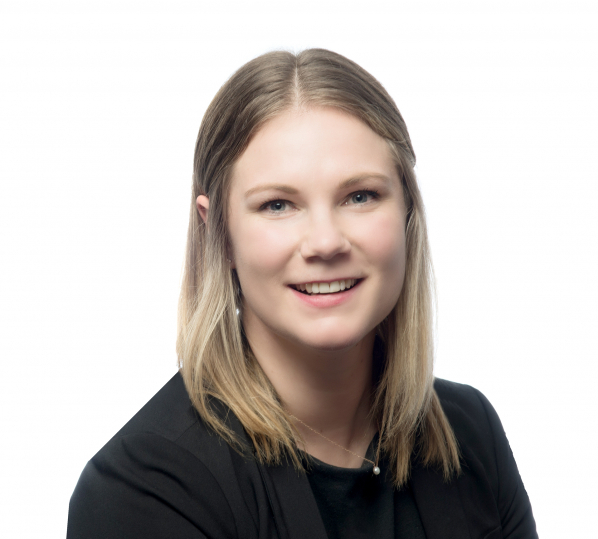 Zoë practiced at a boutique law firm in Victoria specializing in personal injury and medical malpractice before joining Jones Emery Hargreaves Swan in 2016. Zoë practices as a civil litigator, primarily in the areas of personal injury and ICBC litigation. She also has experience working with athletes who have been injured, during competition or not, and want to resume their sport as quickly as possible. Additionally, Zoë is a volunteer advocate for Access Pro Bono’s Mental Health Program. As a native of Denman Island, BC; away from the office Zoë spends most of her time in the outdoors. She is an avid soccer player and sports enthusiast, and also enjoys hiking, snowboarding, squash, and craft beer.